A graduate of Cornell University Medical College, Dr. O’Malley completed his residency training at Massachusetts General Hospital, where he has remained on staff as an Internist/Geriatrician. At the national level, he has co-led the Long Term & Post Acute Care (LTPAC) Transitions of Care and the Longitudinal Coordination of Care (LCC) work groups within the Office of the National Coordinator for Health Information Technology S&I Framework, and is the Community Lead on the Electronic Long Term Services and Supports workgroup (eLTSS). Dr. O’Malley has served on many technical expert panels to advise CMS on pressing healthcare issues including quality measures for post acute care and readmission metrics. 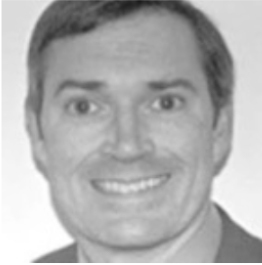 He is currently on the NQF Care Coordination Measure Endorsement Standing Committee, the NQF Interoperability Measures Framework Project, and is a member of the Federal HIT Advisory Committee. 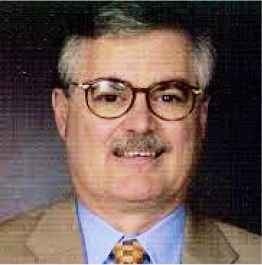 Dr. Bonnell earned his Medical Degree from New Jersey Medical School and an MPH from Harvard’s T.H. Chan School of Public Health. A Geriatrician, Hospitalist and Medical Educator, he serves as Chief of Geriatric Medicine at Spaulding Hospital for Continuing Medical Care in Cambridge, and Instructor in Medicine at Harvard Medical School. Prior to joining Spaulding, Dr. Bonnell served as a primary care Geriatrician at Mount Auburn Hospital in Cambridge. Dr. Bonnell is a member of the Massachusetts Board of Registration in Podiatry, and the Board of Directors at Covenant Health, and served as a Primary Care Geriatrician at Mount Auburn Hospital in Cambridge. Dr. Abraham graduated from Georgetown University School of Medicine a member of the Alpha Omega Alpha Medical Honor Society. Assistant Professor of Medicine at Harvard Medical School, he is triple-boarded in Internal Medicine, Cardiovascular Disease, and Nuclear Medicine. Dr. Abraham is clinically gifted in all aspects of cardiovascular disease, and maintains a large clinical practice within the Massachusetts General Hospital Cardiac Unit. 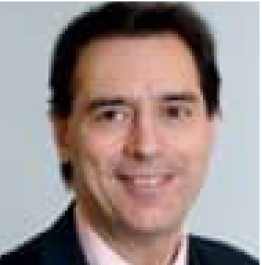 He is particularly sought after by multiple surgical subspecialties for his acumen and experience in pre-operative cardiac risk stratification for non-cardiac surgery, and by many in the medical community for his expertise in the clinical application of Nuclear Cardiology for the evaluation of coronary artery disease and the assessment of myocardial viability.